Deacue Fields III was named dean of the Dale Bumpers College of Agricultural, Food and Life Sciences on Dec. 5, 2017, after serving as professor and chair of the Department of Agricultural Economics and Rural Sociology at Auburn University for just over four years. He was previously associate professor and coordinator of the Alabama Farm Analysis Program with the Alabama Cooperative Extension System and the Department of Agricultural Economics and Rural Sociology at Auburn for almost two years. As dean, Fields manages the budget, operations, personnel and academic programs of the college. He promotes collaboration and good relationships between the college and the Division of Agriculture, including working with the division to ensure strong academic programs, increases in research funding and impact, and effective partnerships with Arkansas’ agricultural, food and life sciences stakeholders. He also coordinates the strategic plan for Bumpers College consistent with the U of A’s eight guiding priorities and strategic plan, and works with the campus to recruit more students from all parts of Arkansas. At Auburn, Fields completed a comprehensive academic program review, facilitated a 31.5 percent increase in departmental extramural funding, secured the department’s first equipment grant, developed a departmental strategic plan, facilitated a process to revise and adopt departmental bylaws and supervised an undergraduate enrollment increase of 59 percent. He also developed and managed budgets, oversaw departmental facilities, established relationships with various stakeholder groups, pursued development opportunities, conducted a comprehensive undergraduate teaching retreat, re-established the Agribusiness Club, developed a strategic hiring plan for faculty, secured an equipment grant and served on 12 College of Agriculture search committees. Fields served on the Council on Food Agricultural and Resource Economics board of directors, as president of the Southern Agricultural Economics Association on the AU presidential search committee in 2016 and was selected as an external reviewer for an academic review of the Department of Agricultural Economics at the University of Kentucky. He joined the faculty at Auburn as assistant professor and extension economist in 2002 and was promoted to associate professor in 2007. He has also worked as assistant professor and director of small farm outreach at Florida A&M University, and as a graduate research fellow in the Department of Agricultural Economics and Agribusiness at Louisiana State University. 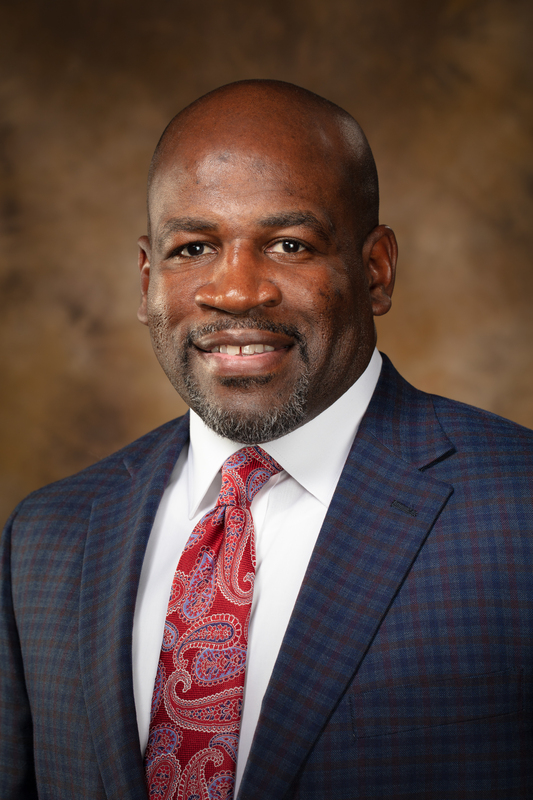 He earned his bachelor’s degree from Southern University in Baton Rouge, Louisiana, in 1993, his master’s degree from the University of Missouri in 1995 and his doctorate from LSU in 2002, all in agricultural economics.